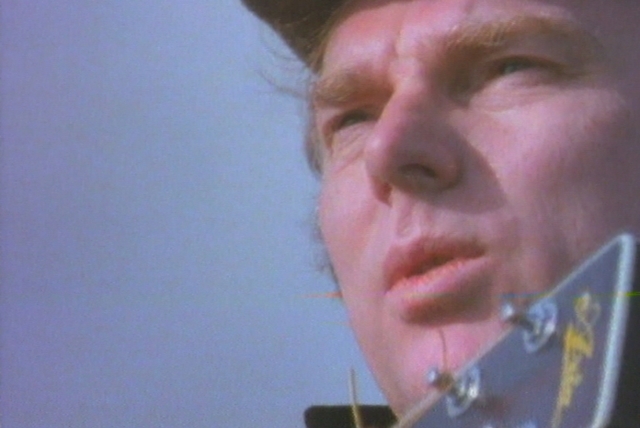 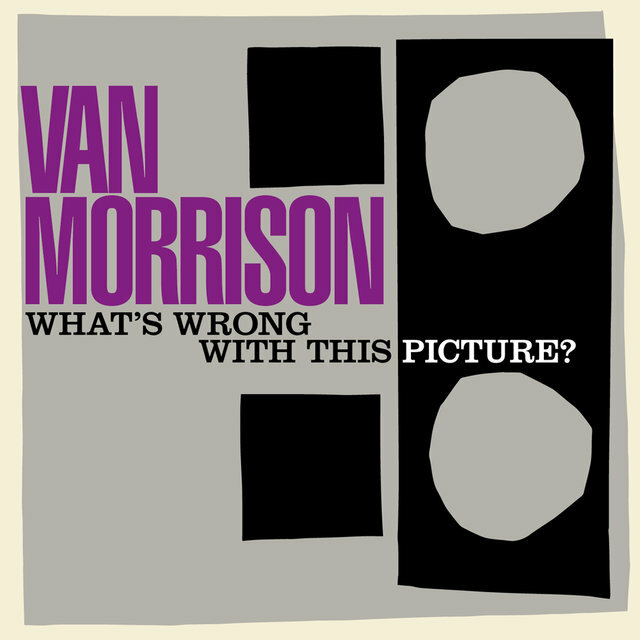 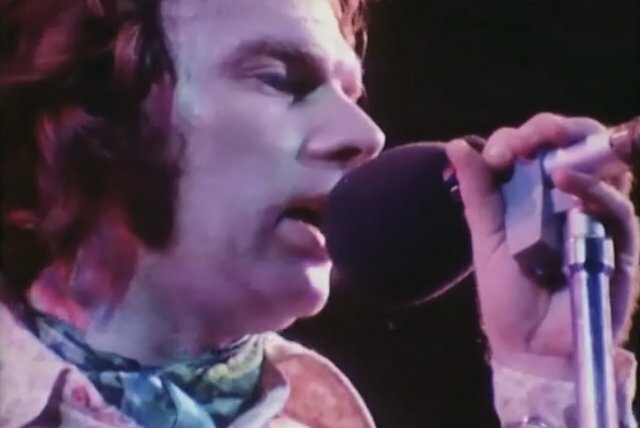 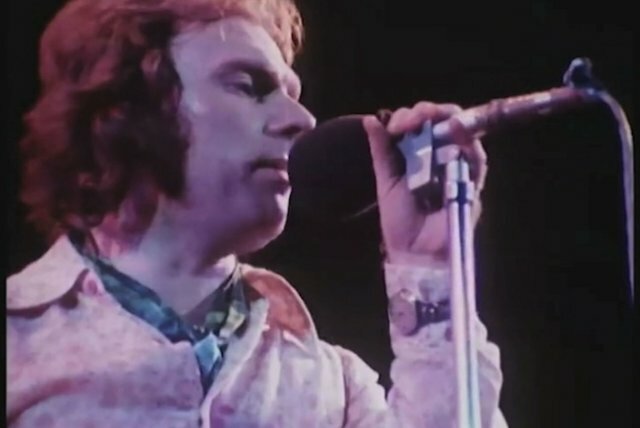 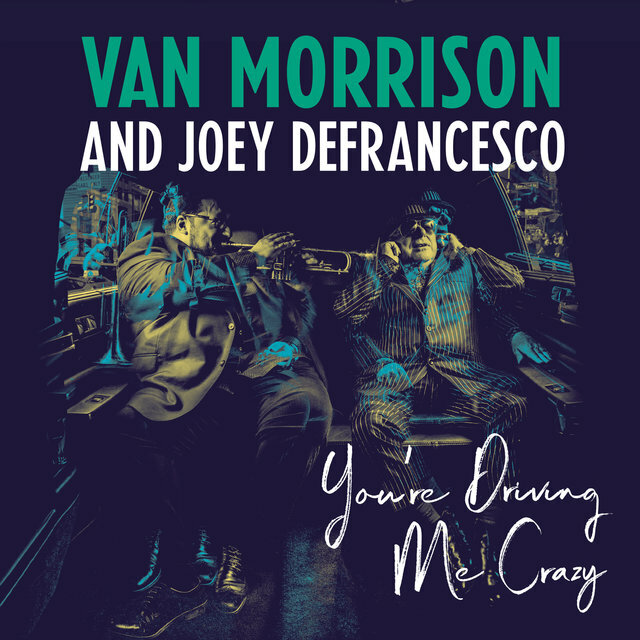 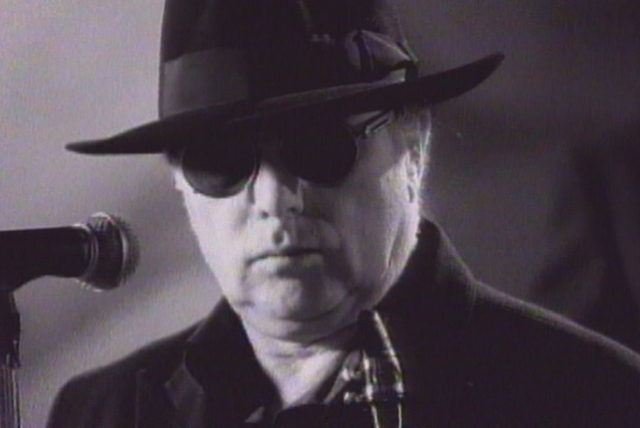 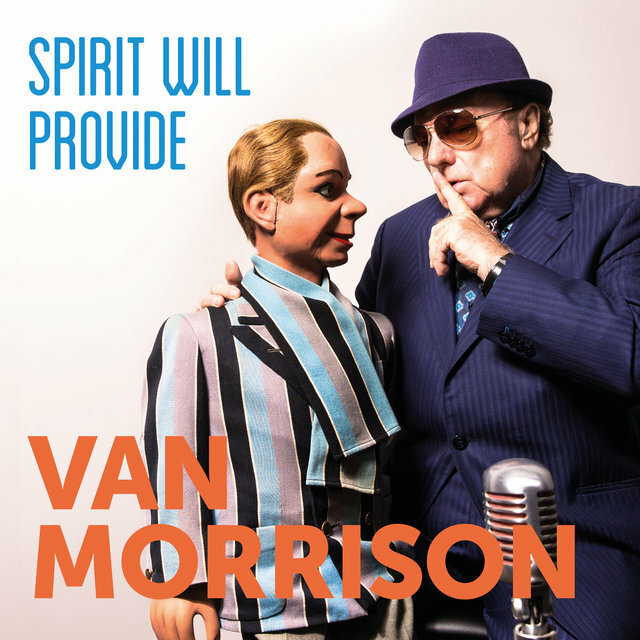 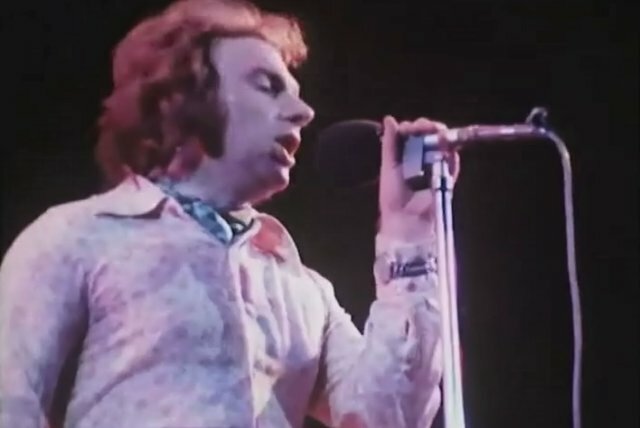 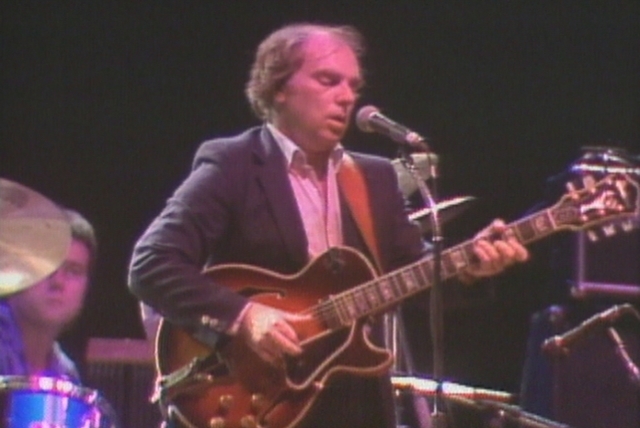 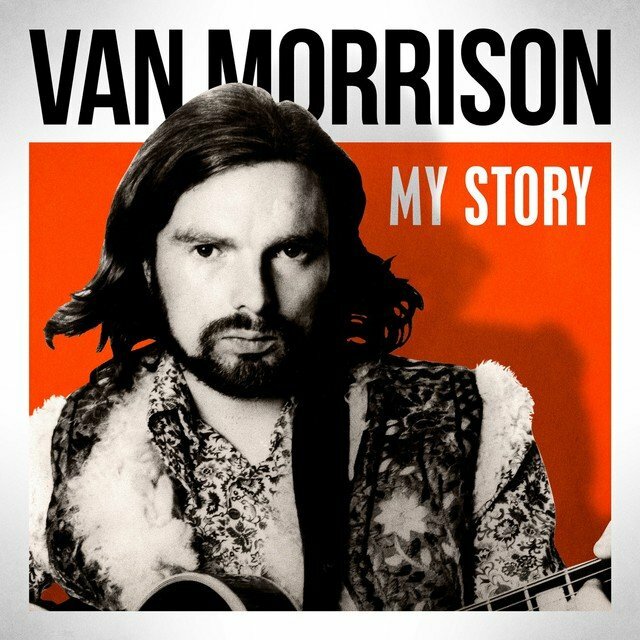 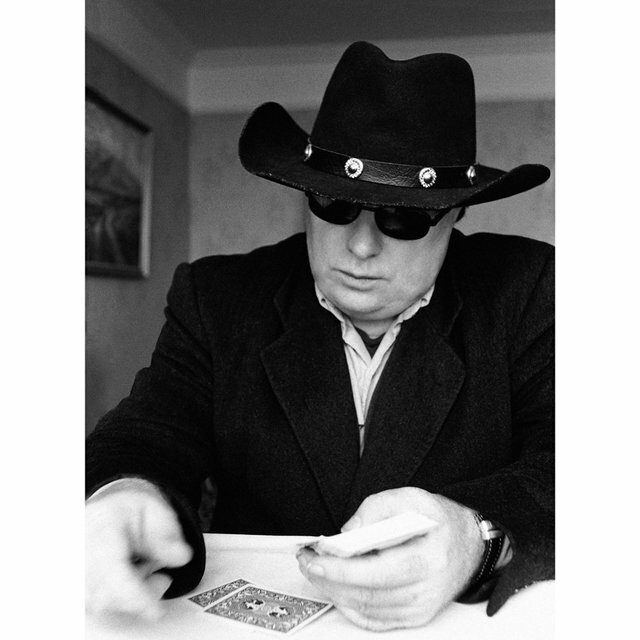 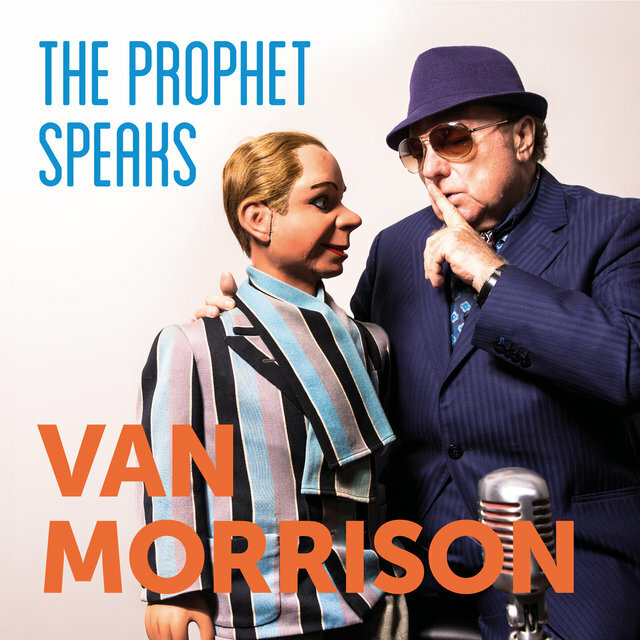 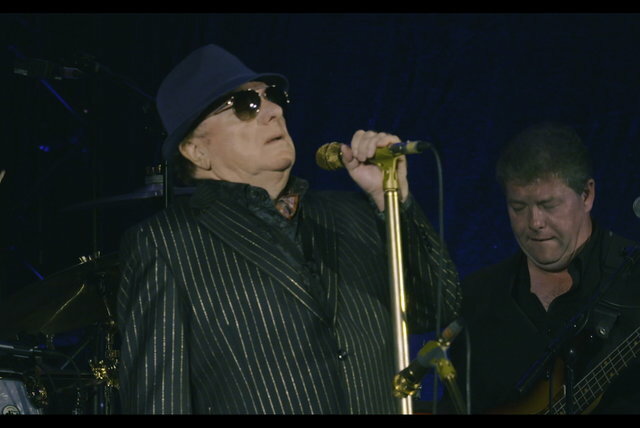 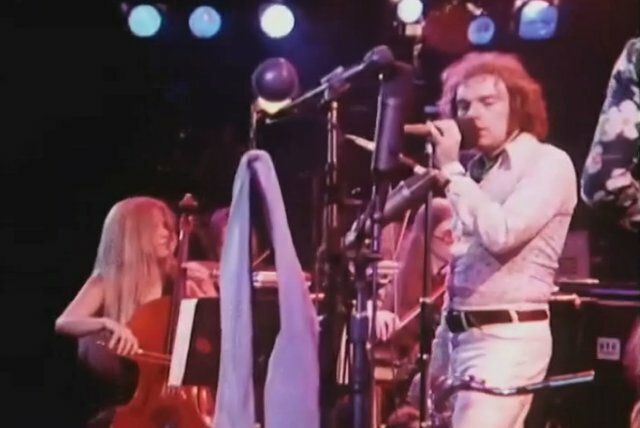 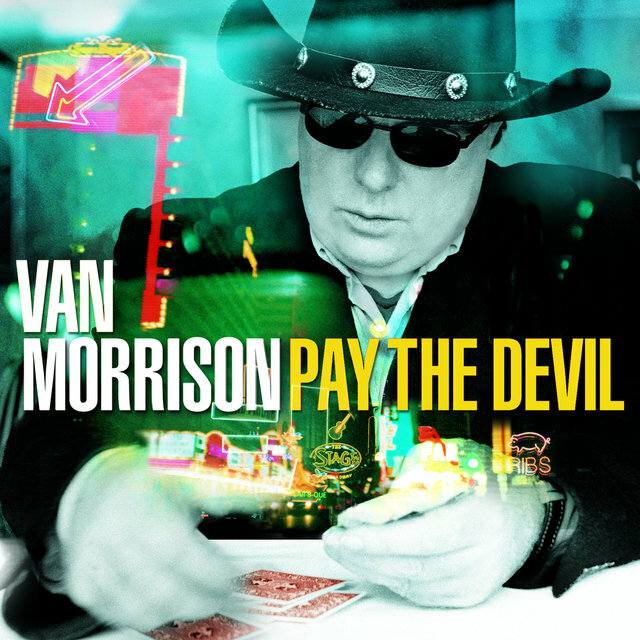 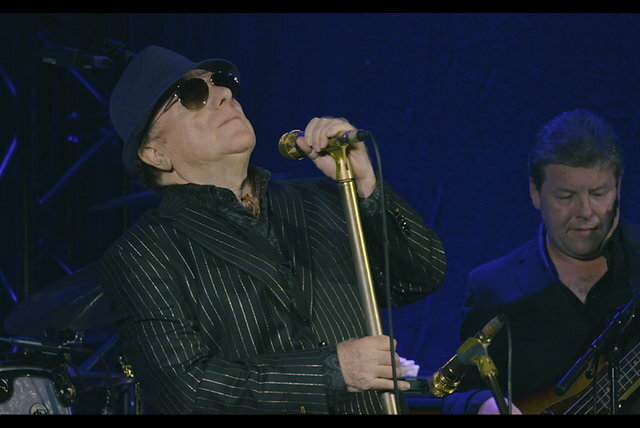 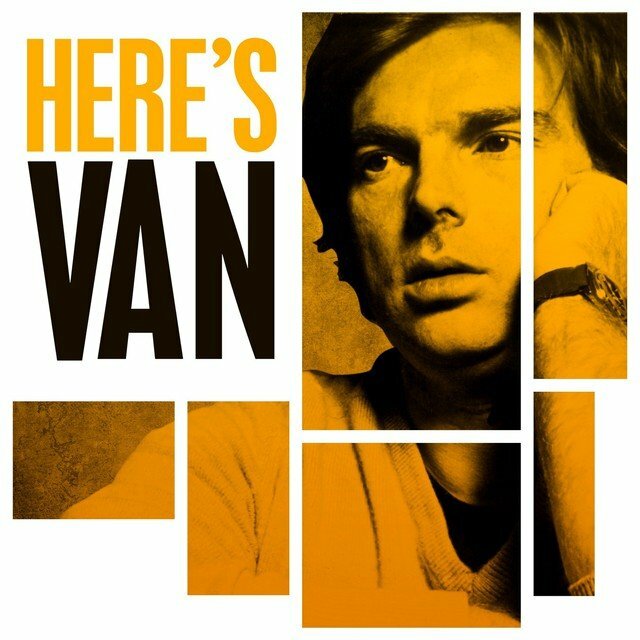 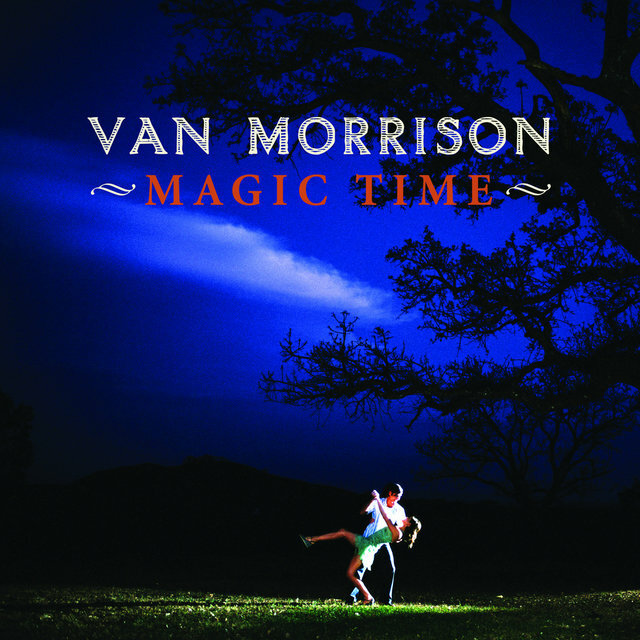 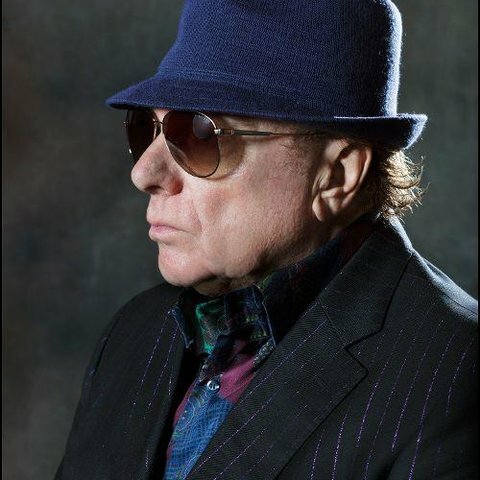 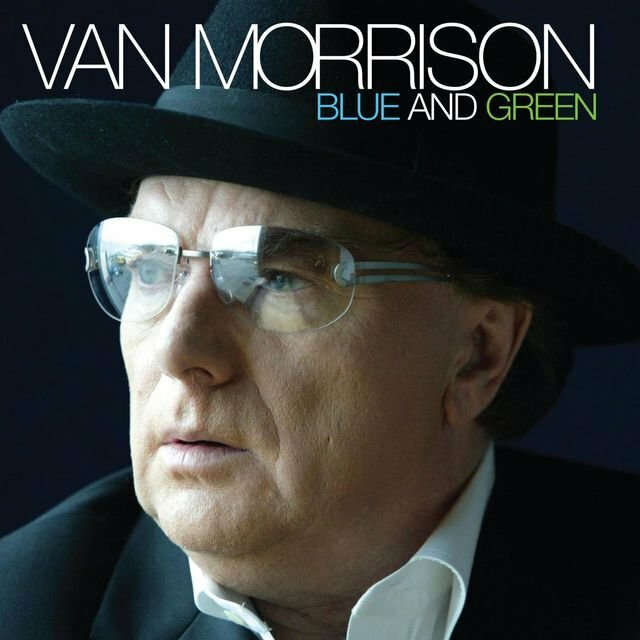 Equal parts blue-eyed soul shouter and wild-eyed poet-sorcerer, Van Morrison was among popular music's true innovators, a restless seeker whose alchemical fusion of R&B, jazz, blues, and Celtic folk produced perhaps the most spiritually transcendent body of work in the rock & roll canon. 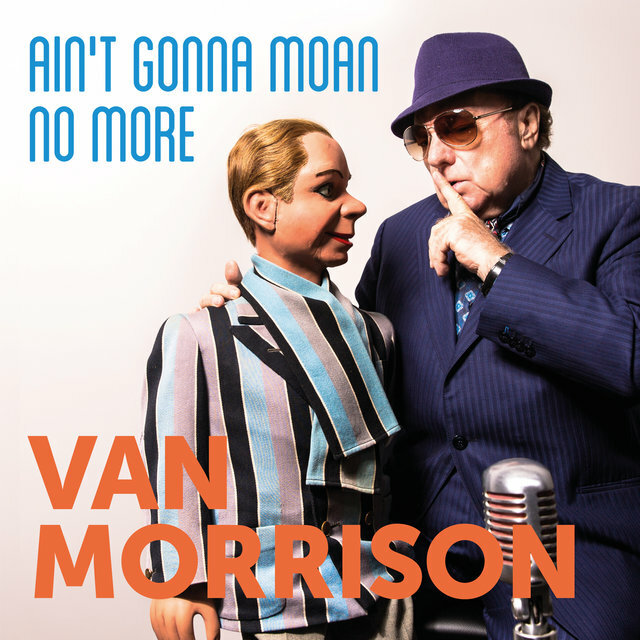 Morrison enjoyed a massive cult following that grew exponentially throughout the course of his lengthy and prolific career; his recordings cover extraordinary stylistic ground yet retain a consistency and purity virtually unmatched among his contemporaries. 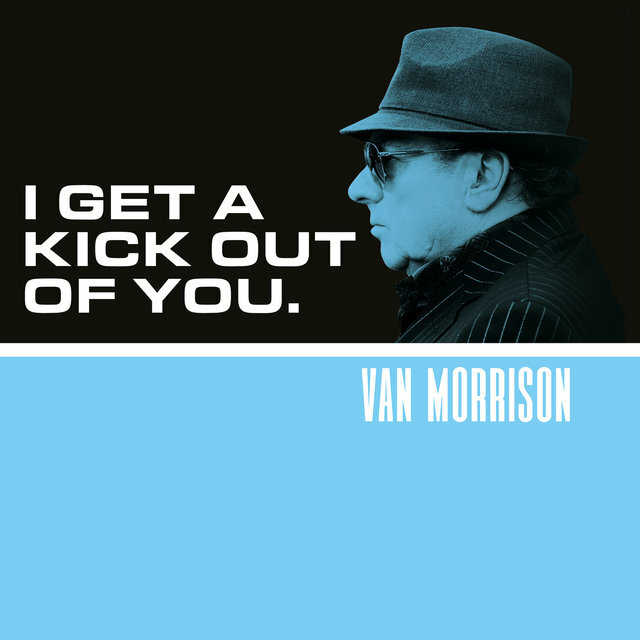 George Ivan Morrison was born in Belfast, Northern Ireland, on August 31, 1945. 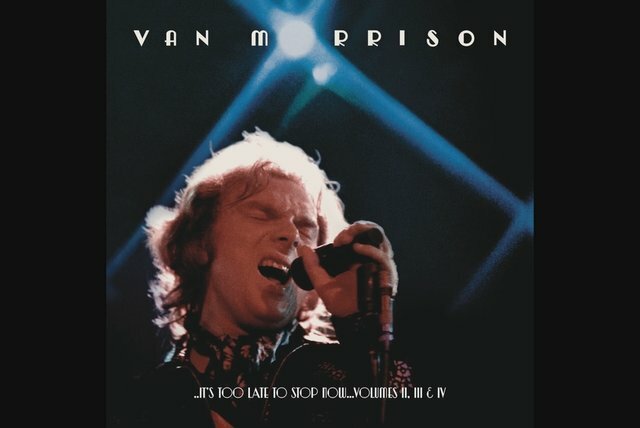 At 15 he quit school to join the local R&B band the Monarchs, touring military bases throughout Europe before returning home to form his own group, Them. 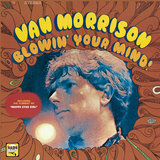 The band enjoyed modest success after their debut in 1964; Morrison left the band following a 1966 tour of the U.S.
Morrison's first solo sessions produced arguably his most familiar hit, the jubilant "Brown-Eyed Girl." 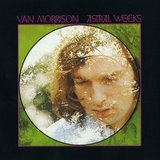 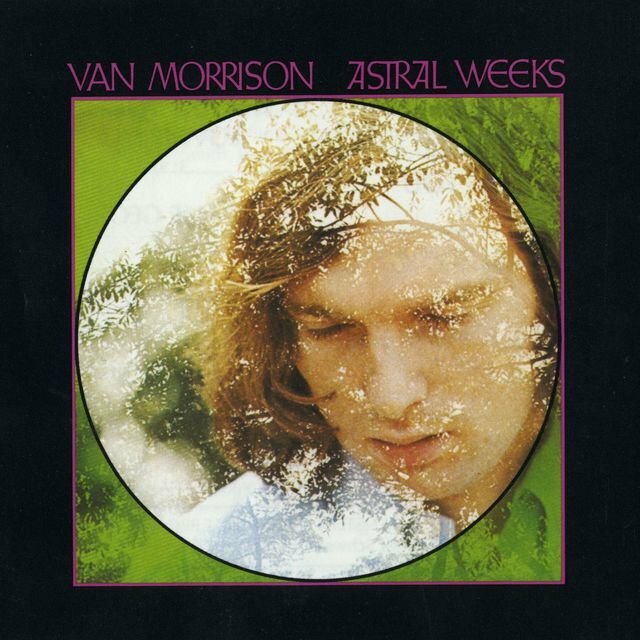 Astral Weeks from 1968 remains not only Morrison's masterpiece, but one of the greatest records ever made — a haunting, deeply personal collection of impressionistic folk-styled epics. 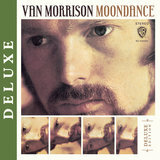 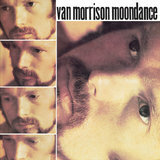 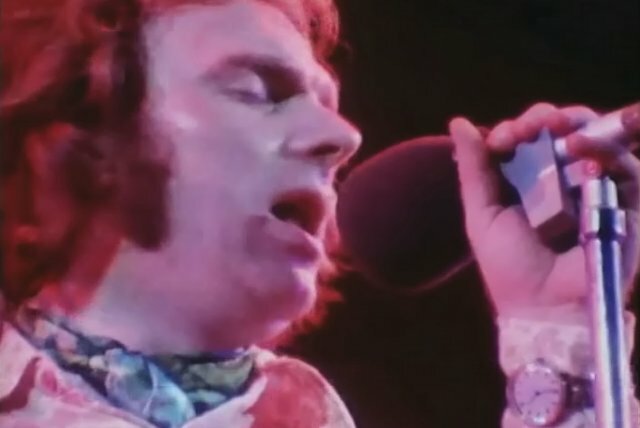 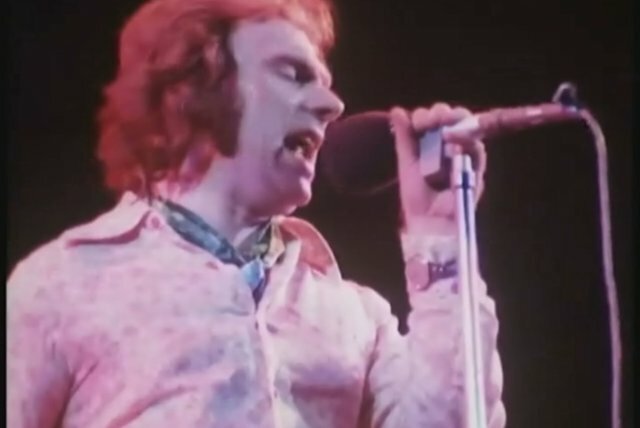 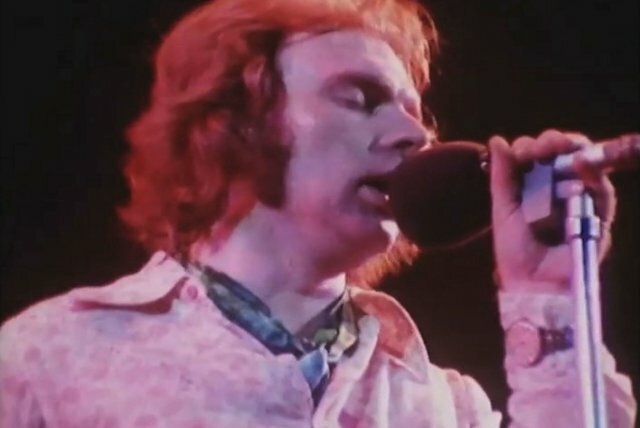 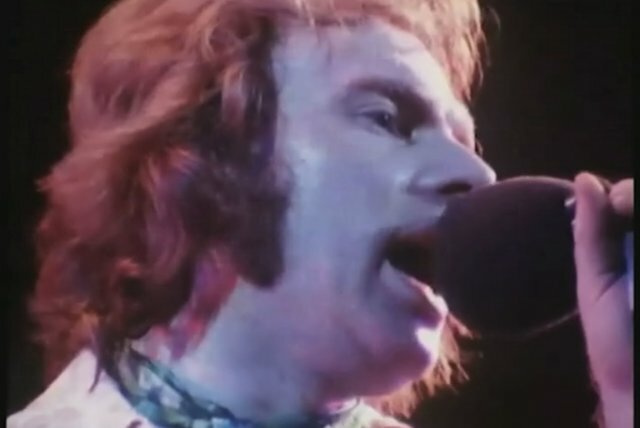 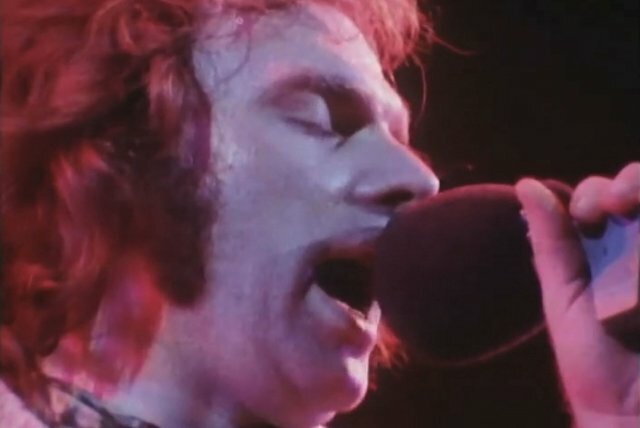 The follow-up, 1970's Moondance, was every bit as brilliant — buoyant and optimistic where Astral Weeks had been dark and anguished, it cracked the Top 40, generating the perennials "Caravan" and "Into the Mystic." 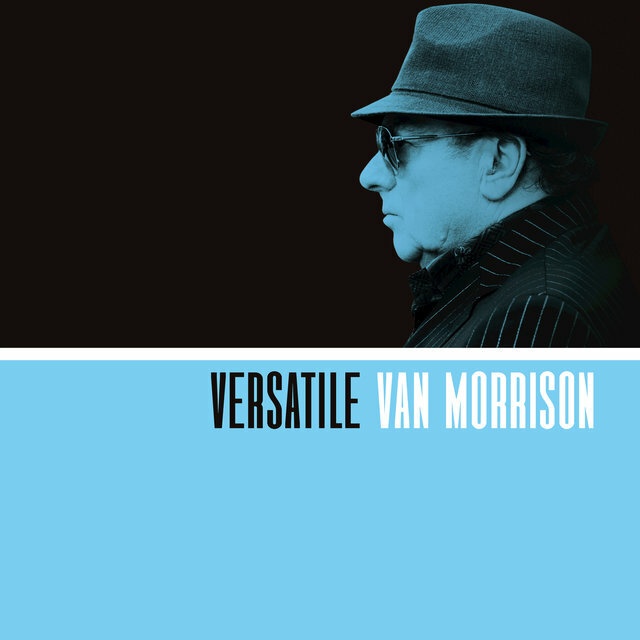 The first half of the 1970s was the most fertile creative period of Morrison's career — after His Band and the Street Choir yielded his biggest chart hit, "Domino," Morrison released 1971's Tupelo Honey and 1974's stunning Veedon Fleece. 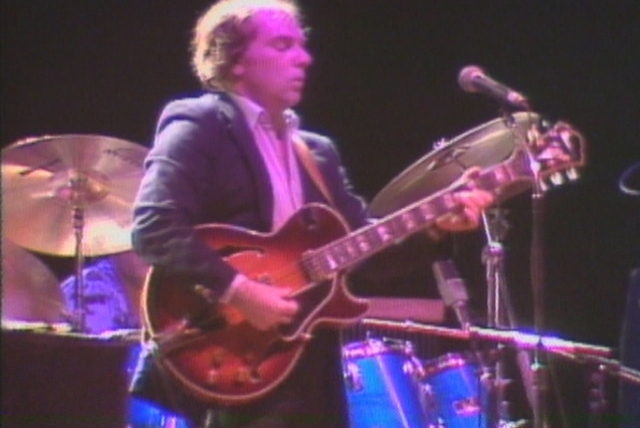 Into the Music, released in 1979, was first in a series of albums that dealt with spiritual themes. 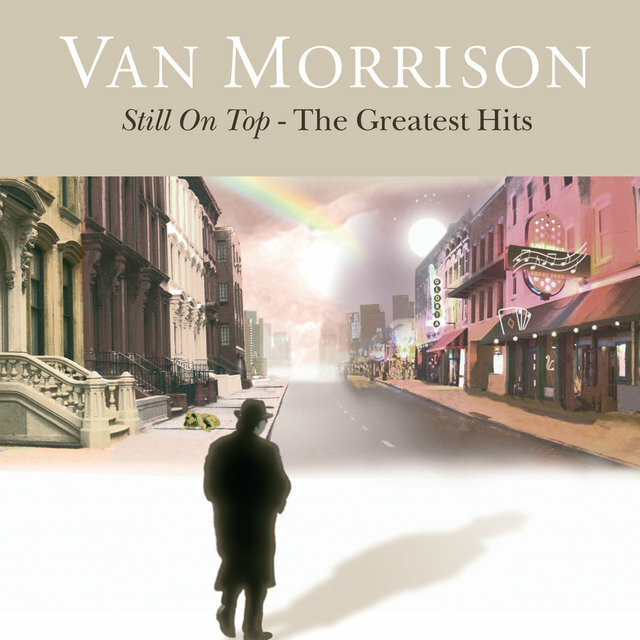 Avalon Sunset, from 1989, heralded a commercial rebirth of sorts — "Whenever God Shines His Light," a duet with Cliff Richard, became Morrison's first U.K. Top 20 hit in over two decades. 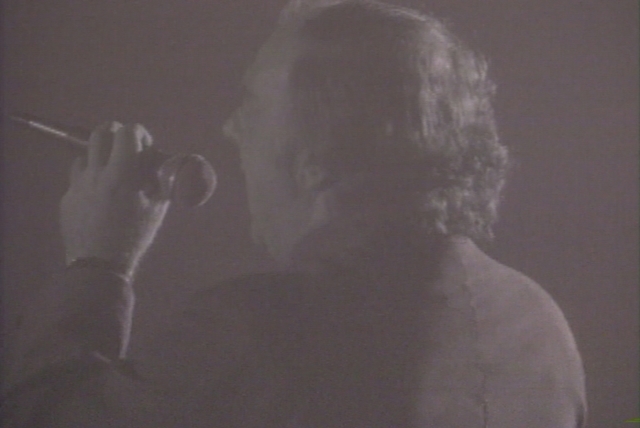 The ambitious 1991 double set, Hymns to the Silence, was widely hailed as his most impressive outing in years. 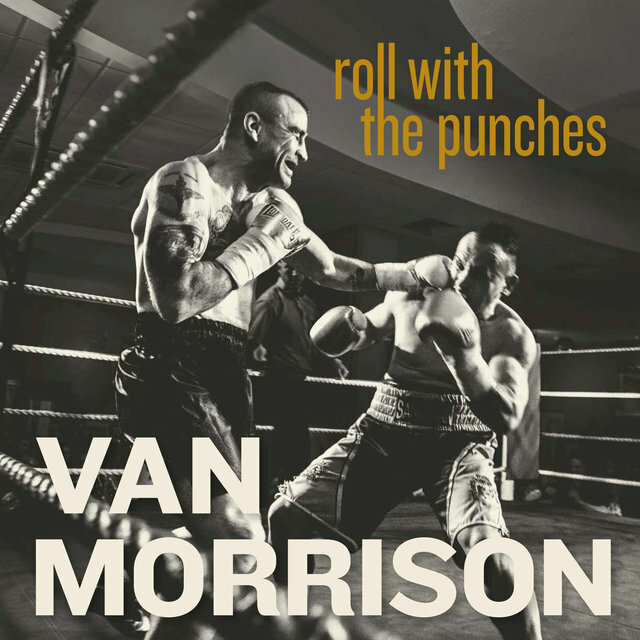 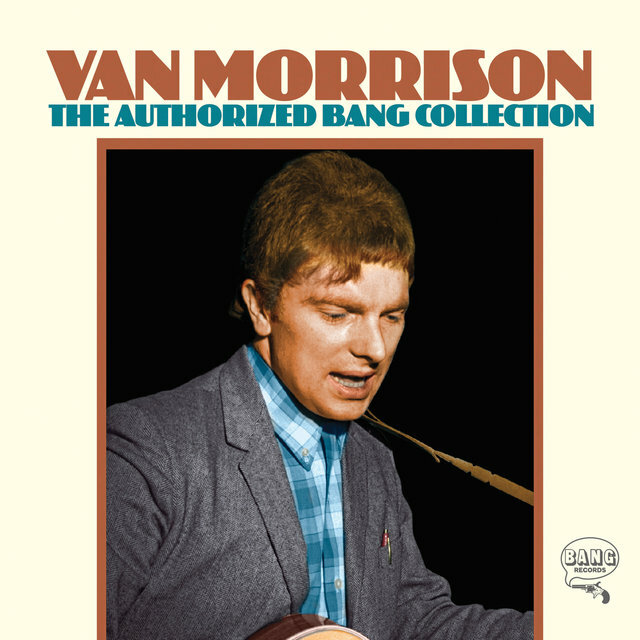 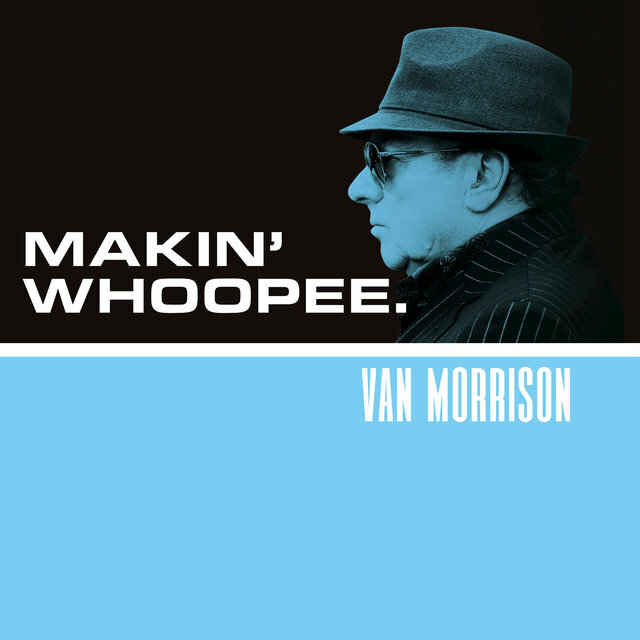 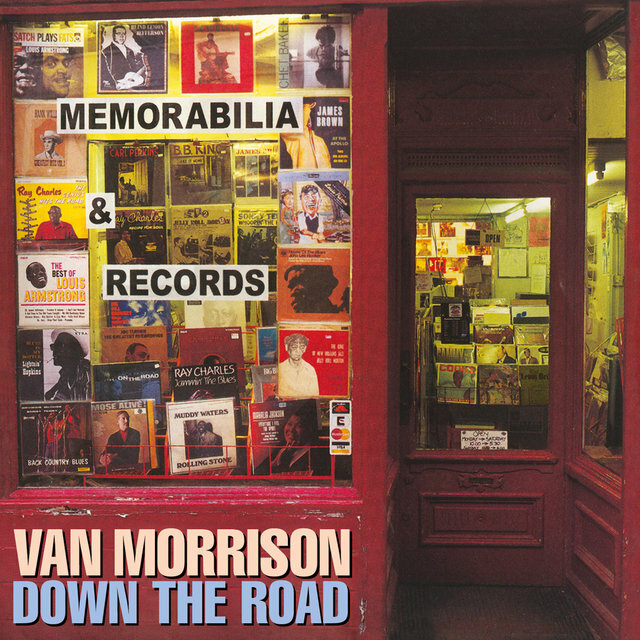 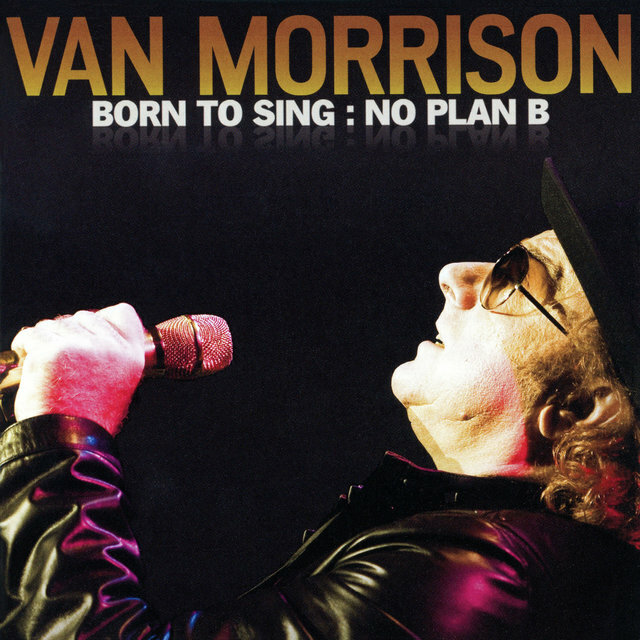 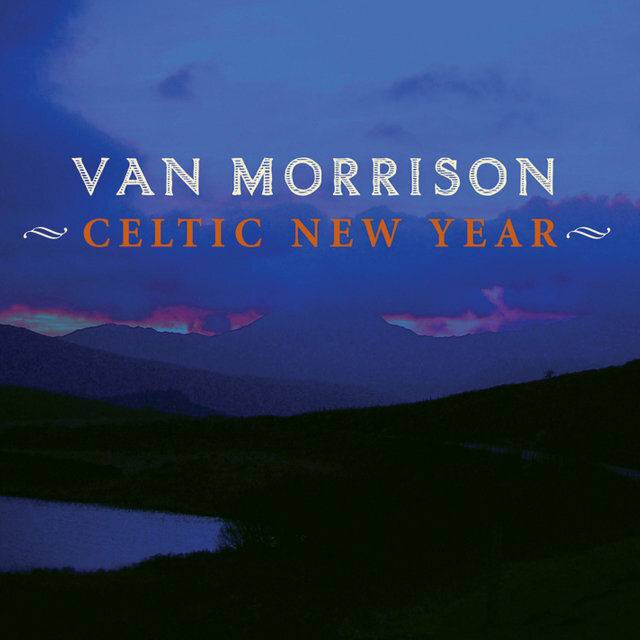 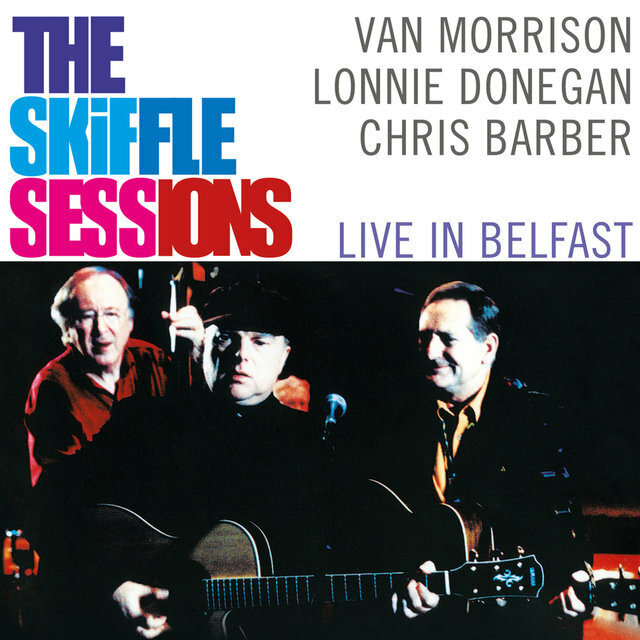 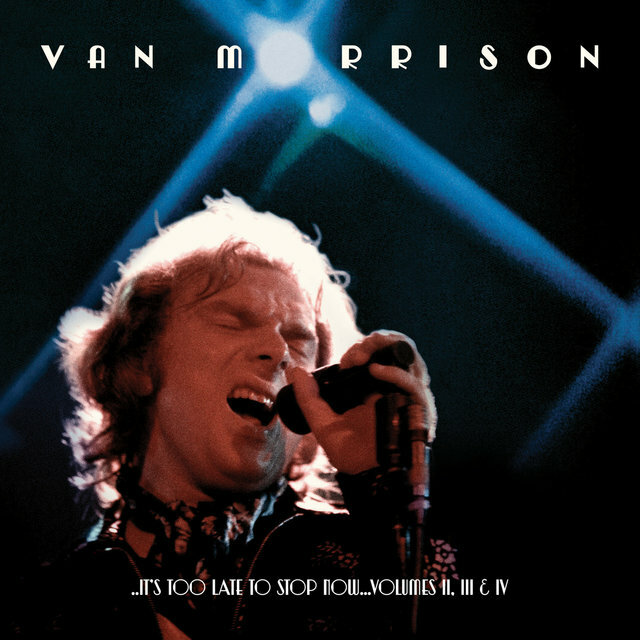 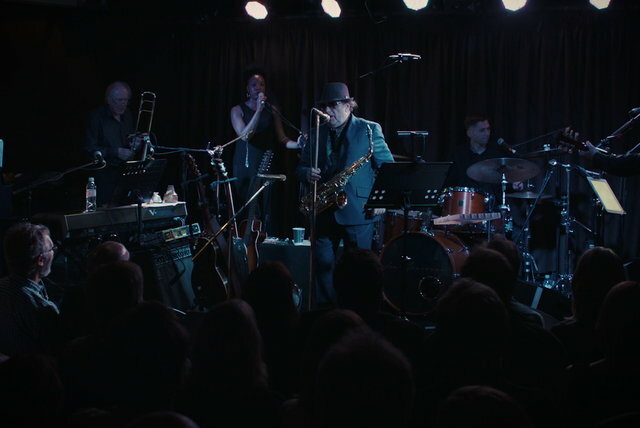 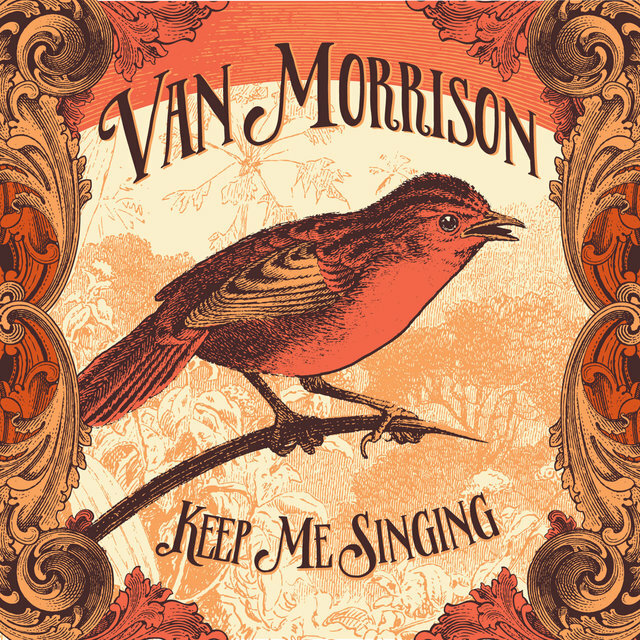 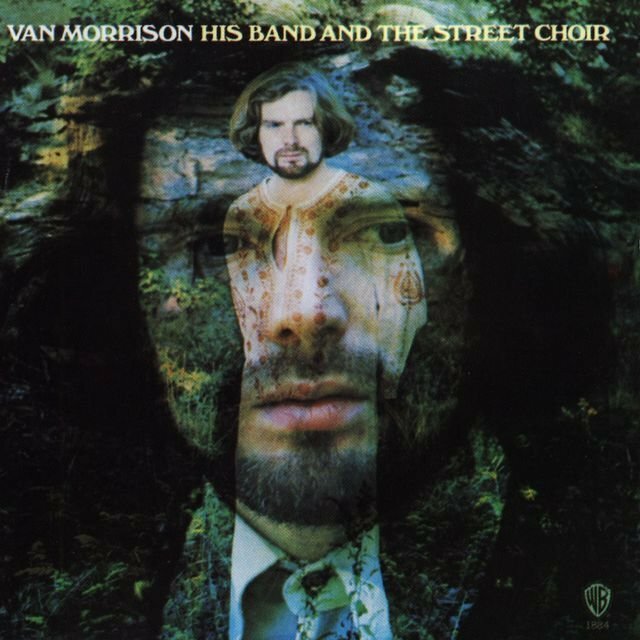 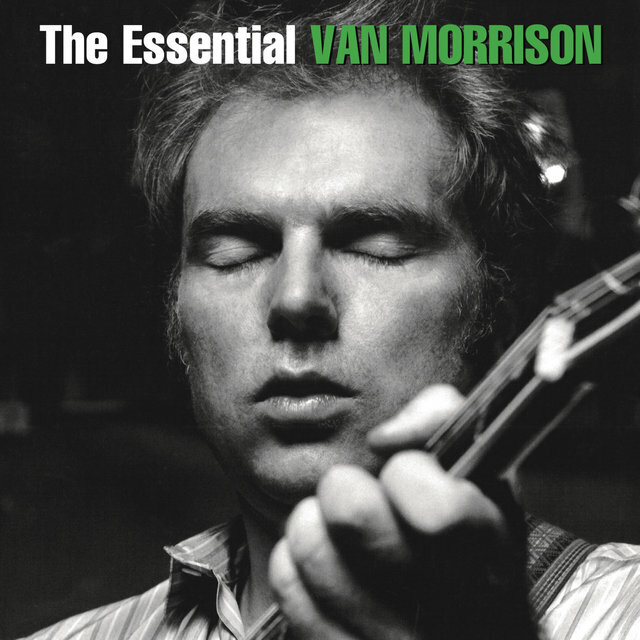 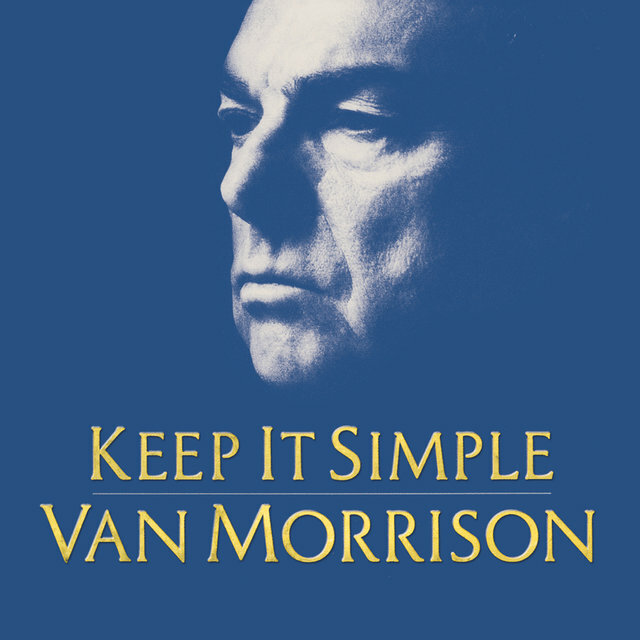 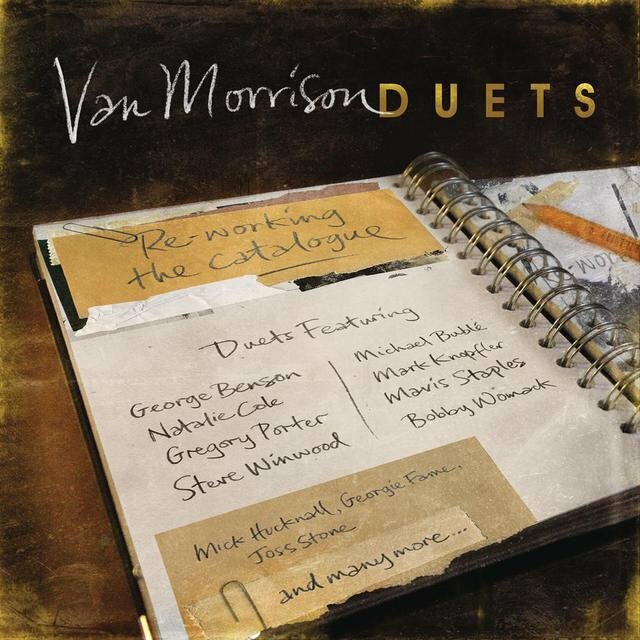 Throughout the '90s and into the new century, Morrison continued alternating between new studio albums and collections of rare and live material, including the surprising The Skiffle Sessions: Live in Belfast, which was released in 2000.